Losing a key piece of computer equipment and, along with it, key electronic files, can be a devastating blow to your business. Being prepared for accidental loss is just as crucial as protecting yourself from external and internal security threats. What would it mean to you to lose the most important piece of information on your system, right now? Would you be able to get it back? Are you certain? (c) the loss of an entire site or office. Protecting yourself from loss is not as much about having a backup as it is your ability to recover information and items. It’s one thing to have a backup system in place, it’s another to know that backup will not fail and that you will always be able to retrieve valuable information, no matter what happens. 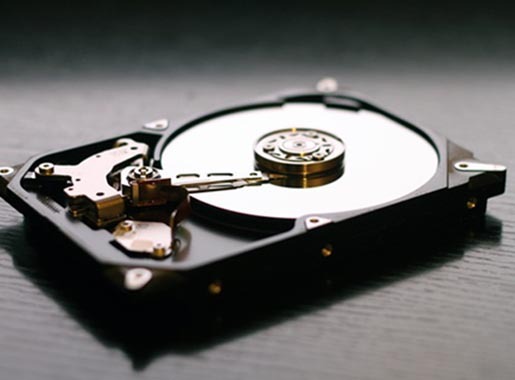 Implementing backup solutions that will not fail to recover your electronic information when disaster strikes – either to removable storage (disk, tape) or to the internet. How much is your piece of mind worth? Whether you would like a no-obligation audit of your current backup strategy or would like to talk about backups and disaster recovery, please get in touch with us by calling 0845 004 3025 or filling out the enquiry form below.